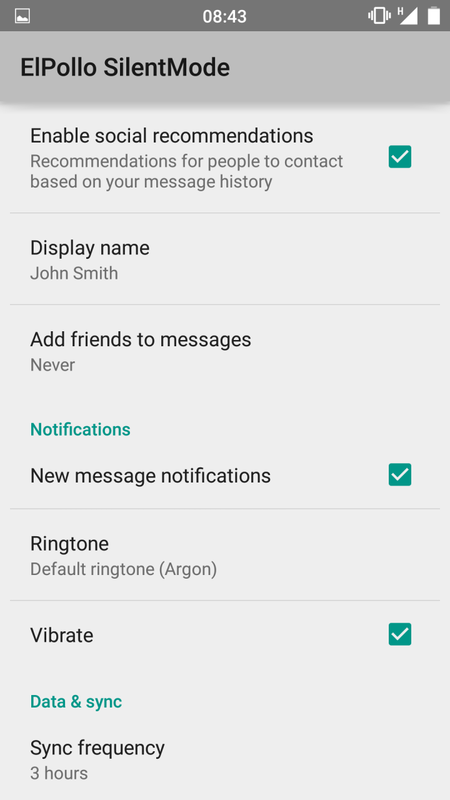 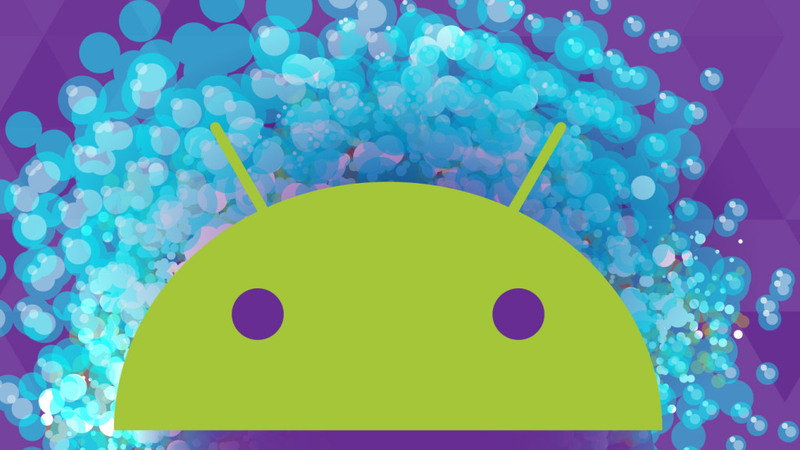 Tired of waiting Rovo89 able to operate on Xposed Lollipop ? 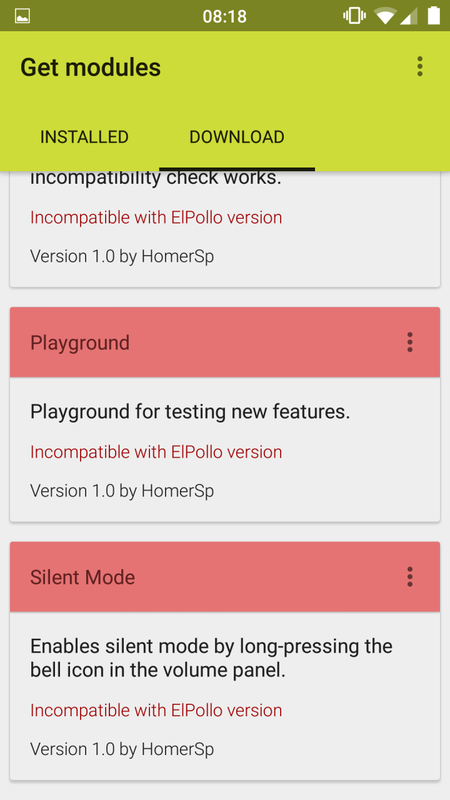 It seems that he created a new project, carried out by two developers connected to VillainROM, and indeed called El Pollo, or an alternative framework to Xposed and compatible with Android 5.0 . 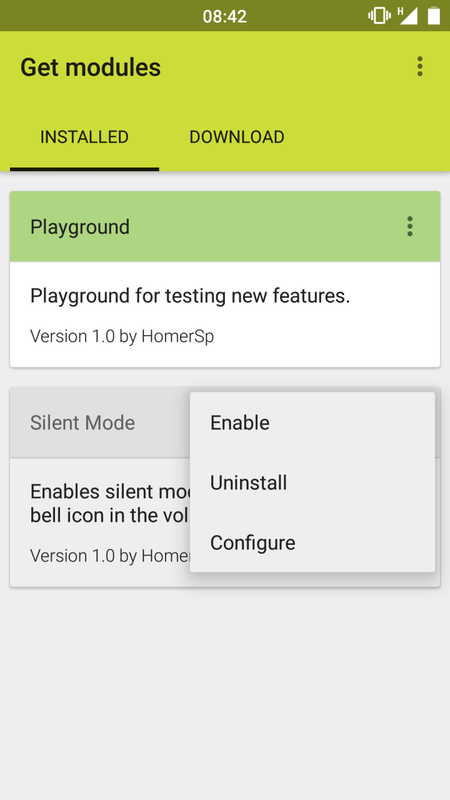 Developers, have released the app in private beta right now. 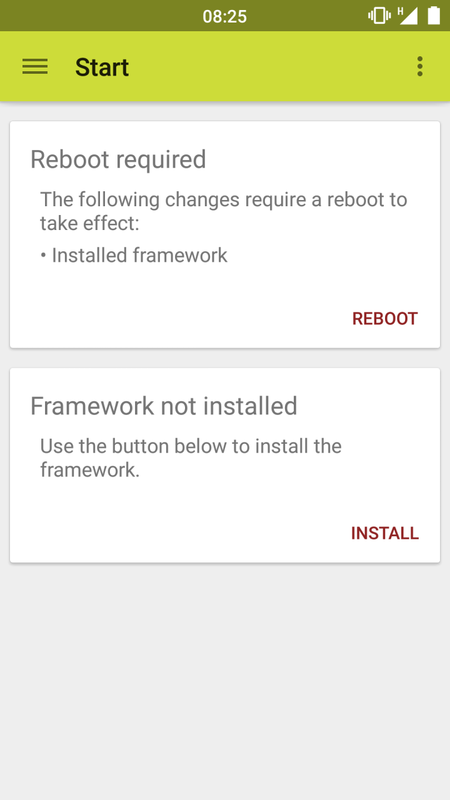 The modules for this framework are not compatible with those Xposed, then we would need to start from scratch in that field. 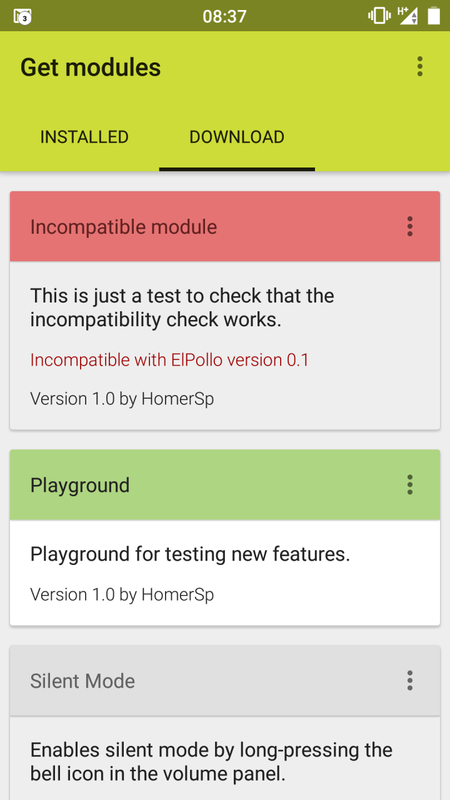 So far only one useful module has been created along with a test module, but once HomerSP is happy with progress hopefully module developers will get on board and create many more.